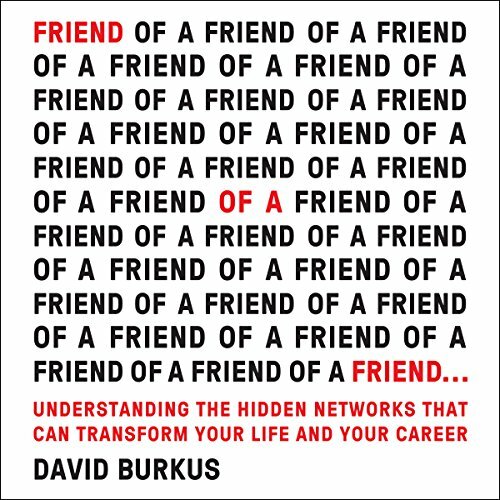 Showing results by author "David Burkus"
What if the best way to grow your network isn't by introducing yourself to strangers at cocktail parties, handing out business cards, or signing up for the latest online tool, but by developing a better understanding of the existing network that's already around you? We know that it's essential to reach out and build your network. But did you know that it's actually your weaker or former contacts who will be the most helpful to you? Or that many of our best efforts at meeting new people simply serve up the same old opportunities we already have? 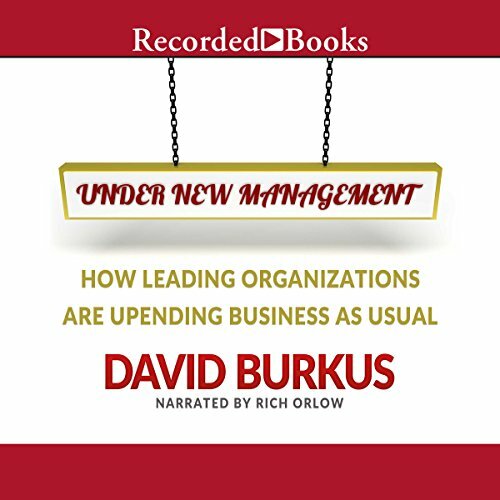 Since almost the beginning of management research, we’ve known that social dynamics affect workplace performance. 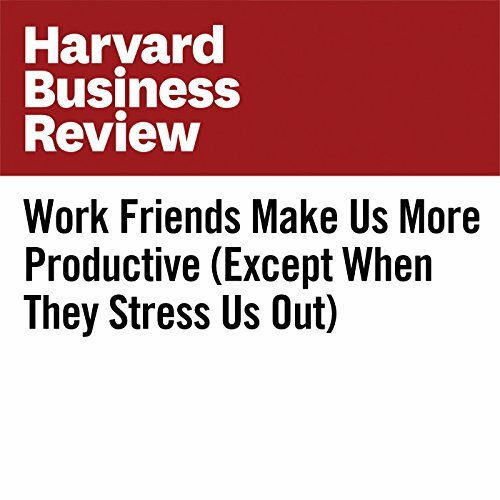 Indeed, one of the pivotal questions of Gallup’s famous employee engagement survey asks whether respondents “have a best friend at work.” But while friendship at work always being a good thing is a strong assumption, recent research suggests that having a close friend in the workplace might be more nuanced than we assume. There are definitely benefits, but there are also costs. 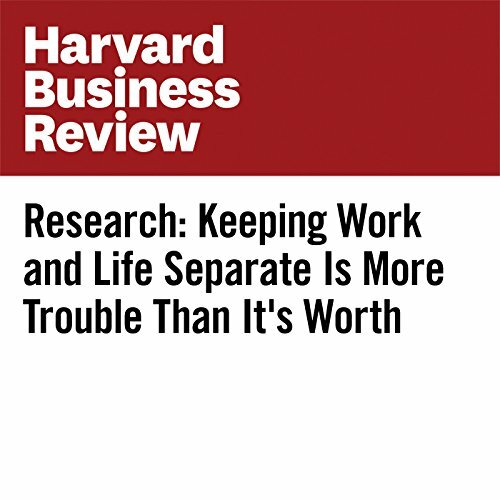 Many executives and employees strive for (and struggle with) work-life balance. 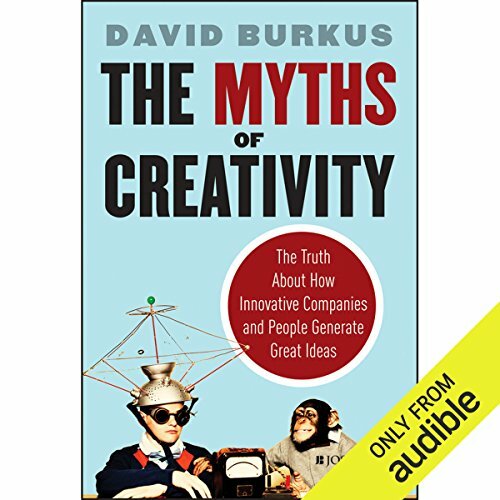 Finding enough time in the week to both carve out meaningful home experiences and also complete high-priority work assignments seems to leave both domains depleted, and too often we’re left with strife and stress. To try to control that stress, many of us try to impose better boundaries on ourselves and our time. When I was young and just starting out in my career, one of the networking principles I followed was the common advice of "introduce two people every week." 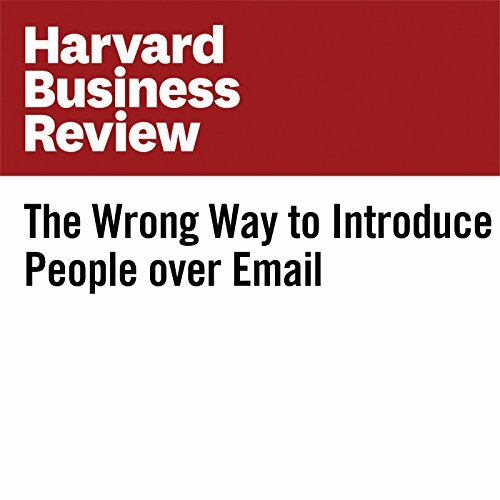 So every week, I dutifully fired up my computer and typed out an email introduction to two people I’d thought of that week who would benefit from knowing each other.